We aim to give you the best smile with the highest quality care. 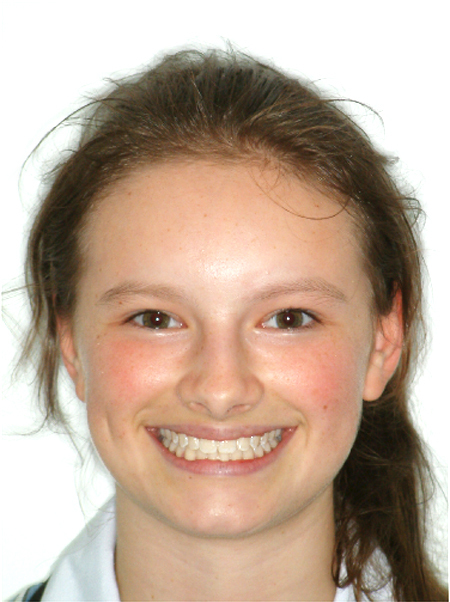 Orthodontic treatment can be provided to people of all ages. 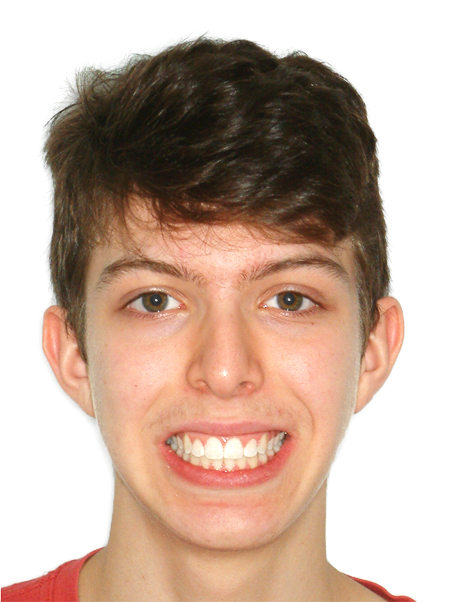 It is a common misconception that orthodontic treatment is just for teenagers! Our qualified specialist Dr Justin Fong is dedicated to giving personalised attention and care to each patient with tailored treatments that produce the best results in improving your smile. 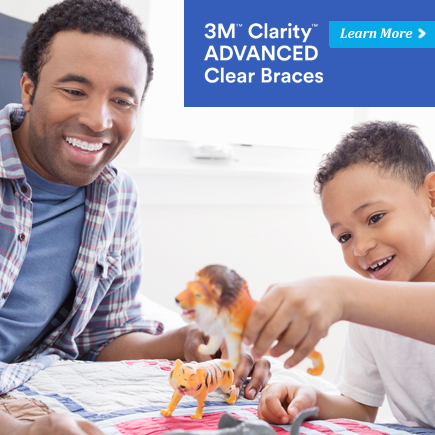 Find out about 3M’s IncognitoTM hidden braces, the latest in inconspicous orthodontic technology, at Just Orthodontics – one of the first certified IncognitoTM providers in Sydney. Please contact us for information or see below for bookings. We look forward to seeing you soon. Wishing you all the best with your beautiful smile Evita! Stunning smile Sasha! We wish you all the best!